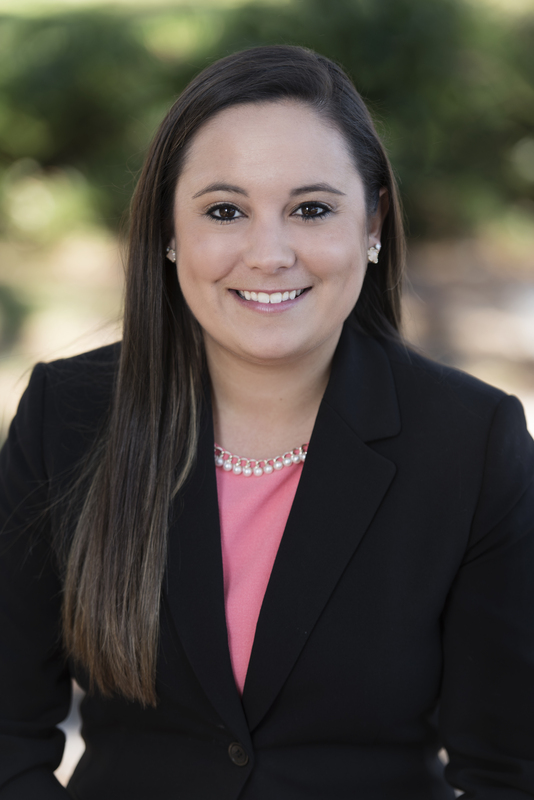 J. Morgan Foster is an associate in the Jacksonville office of Shutts & Bowen, where she is part of the Business Litigation Practice Group. Morgan obtained her law degree from the Florida State University College of Law. She worked as a law clerk during her time in school, and participated in an externship with two Circuit Judges at the Second Judicial Circuit of Florida in Tallahassee. Morgan also participated as a Pupil member of the Chester Bedell American Inn of Court from 2014-2015.